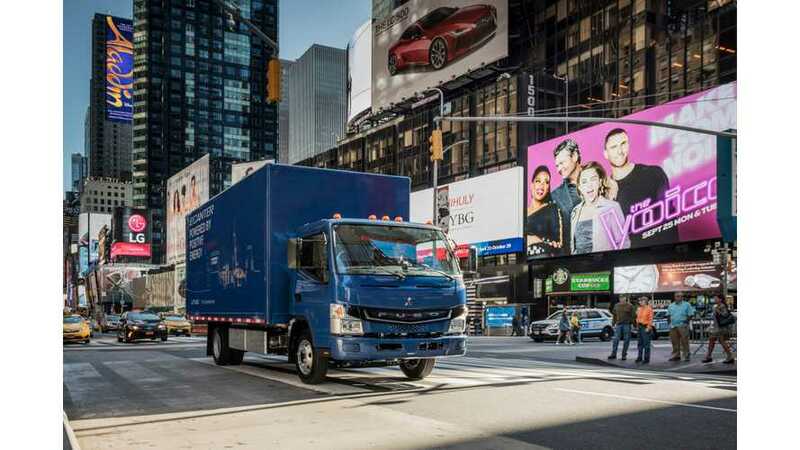 John Deere Electronic Solutions (JDES) surprised by becoming supplier of the PD400 inverter to Fuso eCanter electric trucks produced by Daimler's subsidiary. 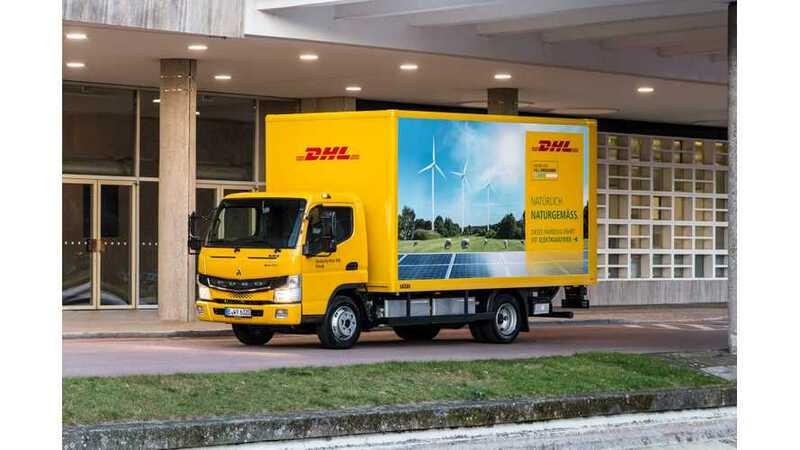 Daimler began deliveries of the FUSO eCanter all-electric trucks to first customers in Europe - DHL, DB Schenker, Rhenus and Dachser. 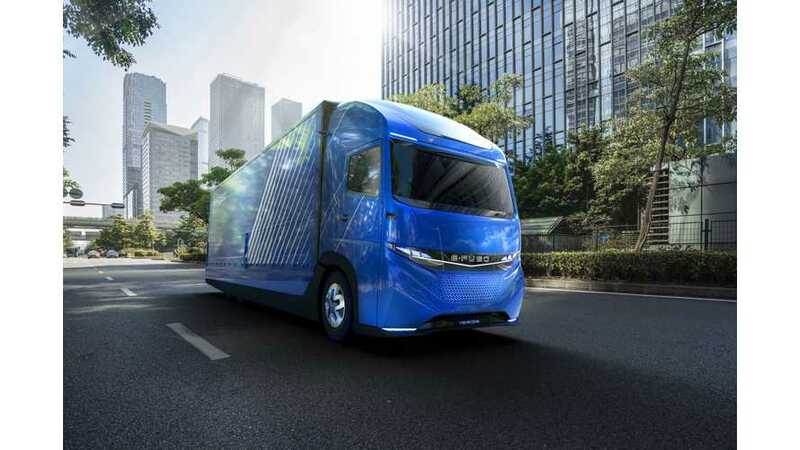 While we are just days ahead of Tesla Semi unveiling, here is the full Daimler's E-FUSO Vision One presentation from the Tokyo Motor Show. 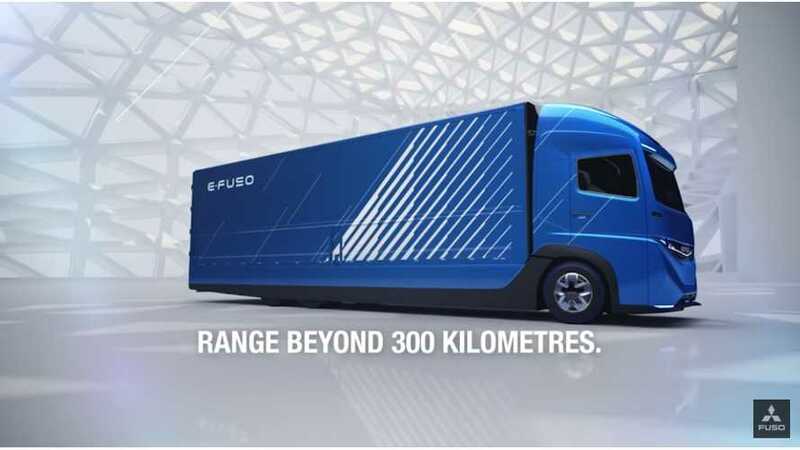 The E-FUSO Vision One is envisioned for battery packs of up to 300 kWh for up to 350 km (218 miles) of range. 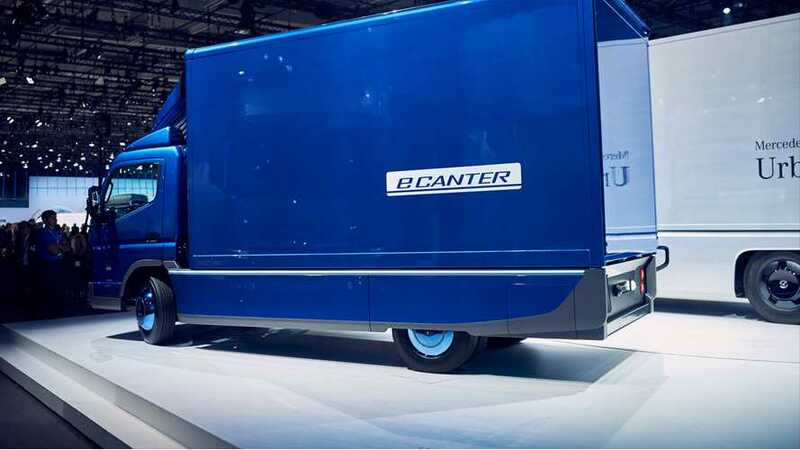 The Daimler Fuso eCanter all-electric light-duty truck officially started production for European and U.S. markets at its facility in Portugal. 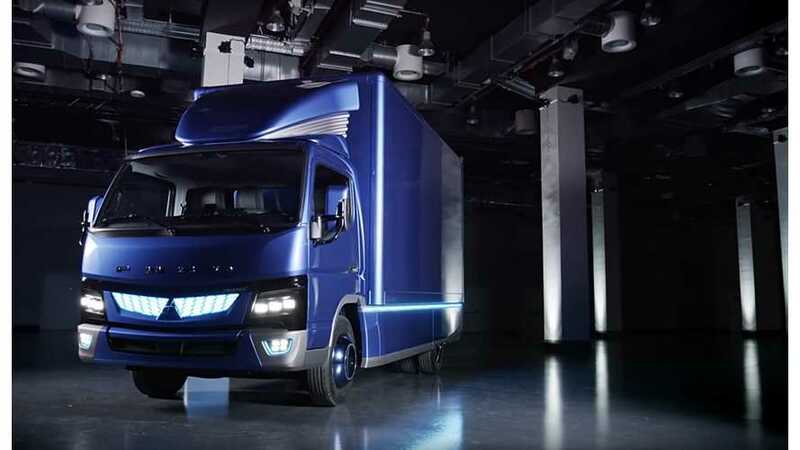 Daimler unveiled its all-new electric truck Fuso eCanter - and its not a concept. 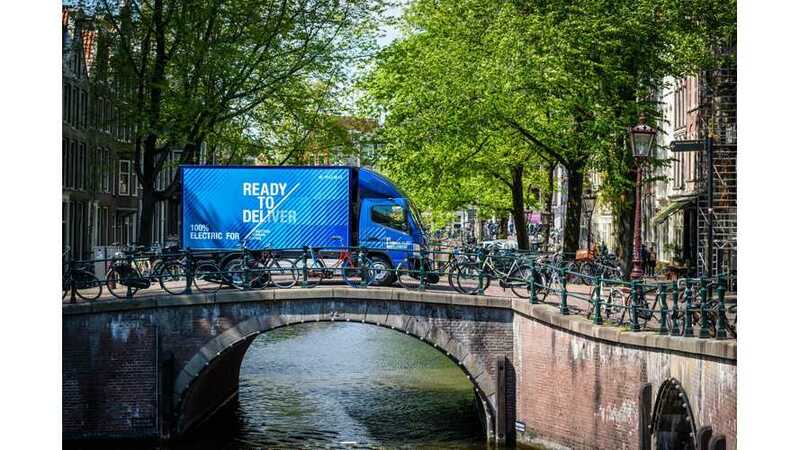 Sales in Europe, U.S. and Japan begin in 2017. 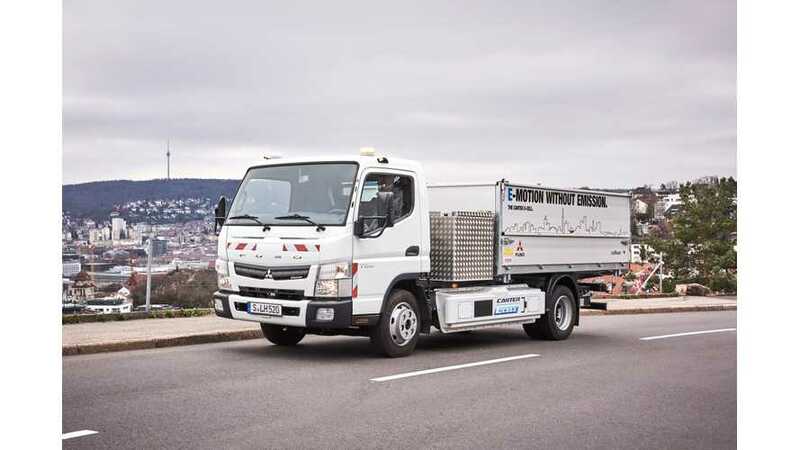 After 12 months of testing eight pure electric Fuso Canter E-Cell trucks in Portugal, Daimler threw five of them to Germany for another year of tests.